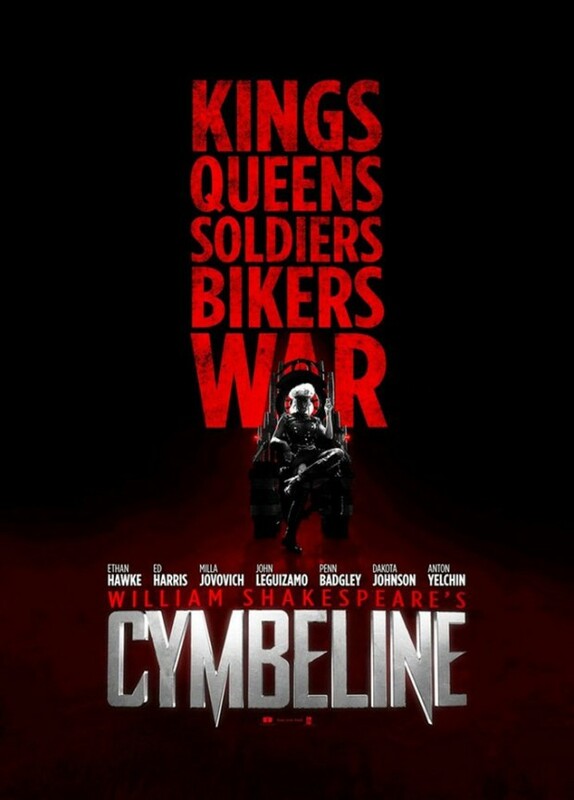 It was only a few months ago that we reported on the news of writer-director Michael Almereyda reteaming with his Hamlet star Ethan Hawke on a modern-day update to William Shakespeare‘s Cymbeline, and following a summer production, the first trailer has already arrived today. Considering no distributor is on board the Benaroya Pictures-funded project, we imagine this is just a sales version that found its way online, but it gives us our first glimpse of the film. Set in New York City, the project tracks an epic battle between dirty cops and a drug-dealing biker gang and while that aspect is a clear deviation of Shakespeare’s text, it will be using the master’s dialogue. 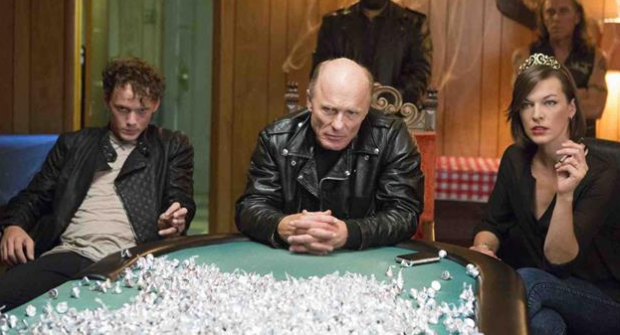 Also starring Ed Harris, Milla Jovovich, Penn Badgley, Anton Yelchin and Dakota Johnson, check out the trailer (via ONTD) and a poster (via The Playlist) below for the film we imagine will be released next year. What do you think of the first trailer?